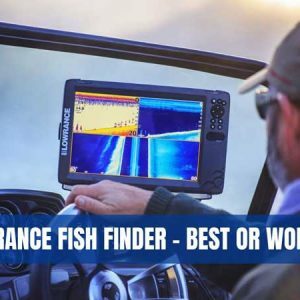 My name is Alex D. Allen, and I’m a professional fishfinder researcher and fishing enthusiast. 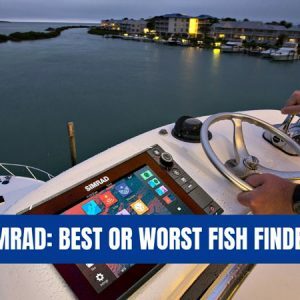 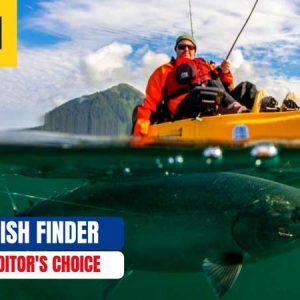 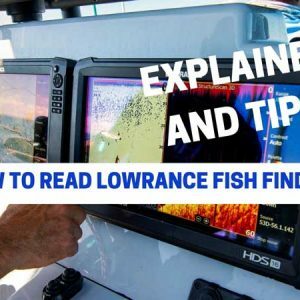 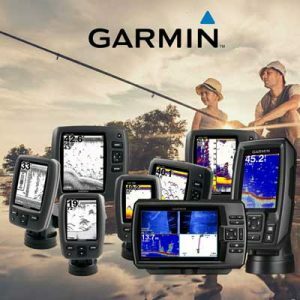 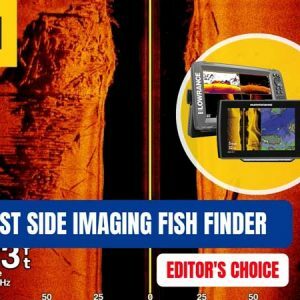 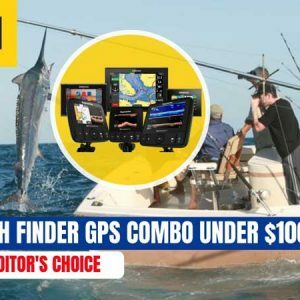 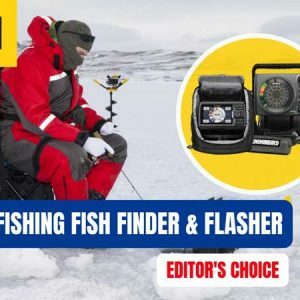 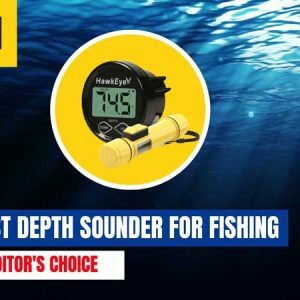 You’re probably on my website in search of a fishing device that can help make your experience a lot easier and more productive; or perhaps, just trying to glean information to get a wider understanding of what fish finders are and how they can benefit you. 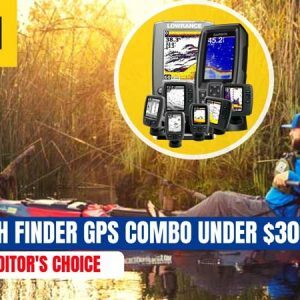 Whatever your purpose may be, you’ve come to the right place.